Resell hosted Exchange 2013 and an entire suite of cloud services through Intermedia’s full-service partner program. 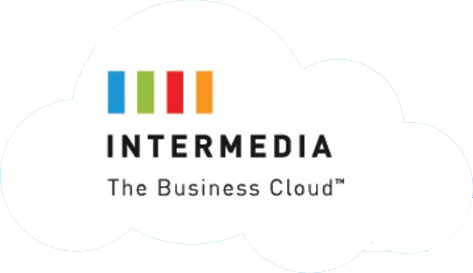 As a cloud services reseller, Intermedia enables you to build your cloud services business with a high level of customer satisfaction. You can become a reseller for a wide variety of Intermedia’s Cloud based products including Hosted PBX, SIP Trunking and Hosted Exchange. The best part is, once you’re signed up as an Ideacom member you will be eligible for the best Intermedia experience with higher commission rates and the support of over 105 nationwide members constantly helping each other get better.